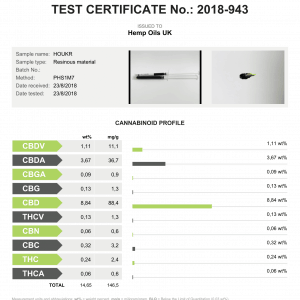 Welcome to Hemp Oils UK. Quality oils at reasonable prices. 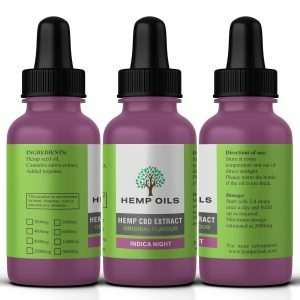 Here at Hemp Oils Uk, we bring you some of the best extracts available in the UK. We have gone to great lengths to source the best extracts. We only sell full spectrum oils. 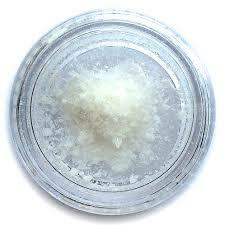 However, we are thinking or re-introducing isolate oils back into our current product base. There are 3 main types of oil available in the UK. Here at Hemp Oils UK, we sell two of them. 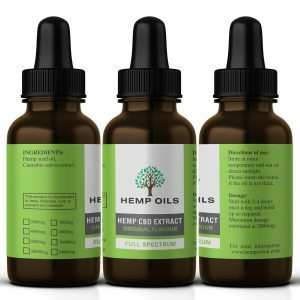 You will find many CBD companies on the market who sell one type of oil. 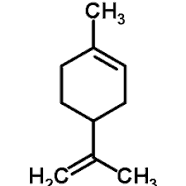 It may be a “full spectrum oil”, it may be an isolated oil, it may be a water soluble oil. They will all tell you that their oil will help with your wellbeing. However, it’s a little more complicated than that. RAW Oils, Golden Oils and Isolate oils all have their different uses. 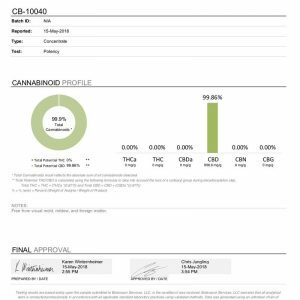 Raw oil is a partial decarboxylated product and contains a mix of CBD and CBDA. 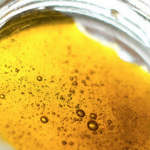 A golden oil has been full decarboxylated and contains only CBD. Both these hemp oil UK are “Full spectrum”. This means that they both contain all the other compounds including THC, CBG, CBC, CBN, and CBDV at varying concentrations. You can only work out the Ratios by looking at the lab reports. All reputable companies will have lab reports for their oils. 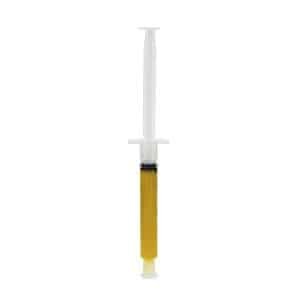 Isolate oils are pure CBD they do not contain any other compound and are o% THC. You could argue that all 3 main types have a particular use. some are more geared towards particular conditions. 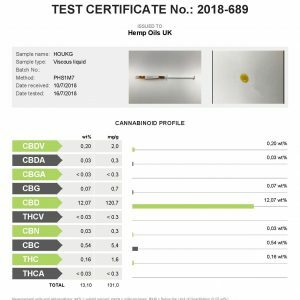 Here at hemp oils UK we like to educate people about the different types of oil, to find the best one that suits your needs. If you have any questions then just drop us a message using the contact form or you can contact us via our facebook page. 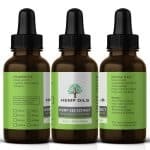 We work with many different suppliers of organic hemp to bring CBD products to you at reasonable prices. We sell a lot of our oils through ebay and our feedback speaks for itself. Why The Different Types of Oils?